Top 5 Best Cameos in IPL 9: Its been a pleasure to watch some little cameos in Indian Premier League 2016. Some of the best cameos came in losing cause and some of them came in winning cause. Some of these cameos have aided in building a big first innings total, some have won games from hopeless situations. But these knocks made the spectators surprised. Here are the Top 5 Best Cameos in IPL 9. In qualifier-2 between Gujarat Lions and Sunrisers Hyderabad, Gujarat Lions scored 162 in 20 overs. When SRH needs 45 from 24 balls, Bipul Sharma came to crease and scored 27 runs off just 11 balls including 3 sixes when his team needs most. With this little cameo from Bipul Sharma helps his team to reach for final. The 33 year old, Yusuf Pathan has been in terrific form in this IPL but was not included in the Indian squad for the series against Zimbabwe. He smashed 63* in just 29 balls including 6 fours and 3 sixes against Royal Challengers Bangalore at Bangalore. This is the best innings of the IPL 2016 tournament. While chasing 173 against Gujarat Lions, Chris Morris came to crease when they needs 105 in 48 balls. 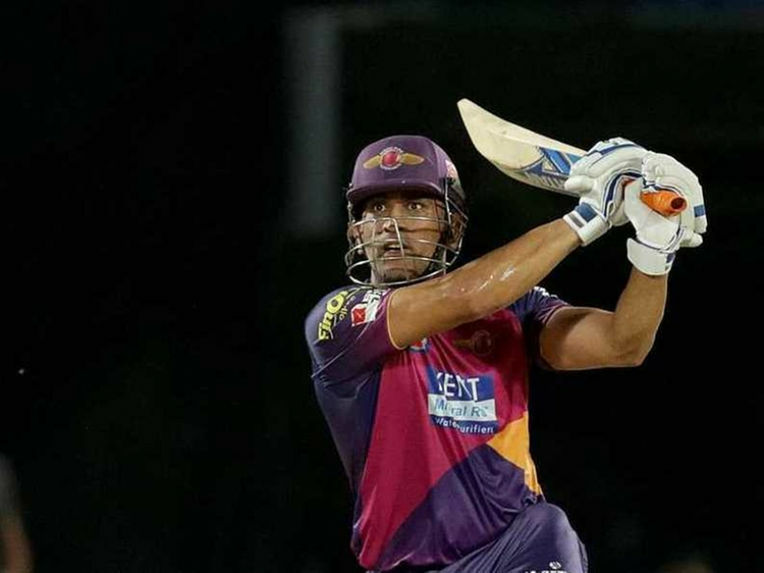 He reached his fifty in just 17 balls, becoming the fastest batsman to reach a fifty in IPL 9. He went on to smash unbeaten 82 off just 32 balls. But, his entertaining innings went in vain by just 1 run. Krunal Pandya had shown his hitting ability in this IPL, but he needed some big innings to earn the reputation of a big hitter. In the match against Delhi Daredevils, Krunal Pandya sent in at No.3 to increase the Run Rate after captain Rohit Sharma fell in the 7th over. Krunal Pandya scored 86 runs in just 37 deliveries that includes 7 fours and 6 sixes. His unbeaten knock helped his team to cross 200 runs. Ms Dhoni known to be a hard hitter and best finisher. In the final match of the tournament for his team, needed 23 runs in last over against Kings XI Punjab. Dhoni refused a easy single in first ball and smashed a six over mid-off in the next ball. When 16 needs in last 3 balls, he plundered four in 4th ball and sixes in the last two balls. Ms Dhoni did exactly what he is capable of in his last match of the tournament.